Eat my shorts! 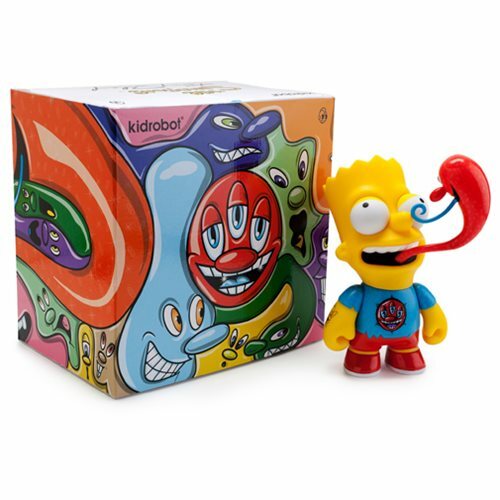 Better yet, order this awesome The Simpsons Bart by Kenny Scharf Medium Vinyl Figure featuring the eldest sibling of the Simpson clan. It's based on designs by artist Kenny Scharf! Measure approximately 7-inches tall. Ages 15 and up.